An exciting week is to come in Bansko, devoted to Melpomene. Summer theatre holidays – “To the audience – with love” will take place between 1st and 7th of July 2017. The place of venue will be the community center “Nikola Vaptzarov”. 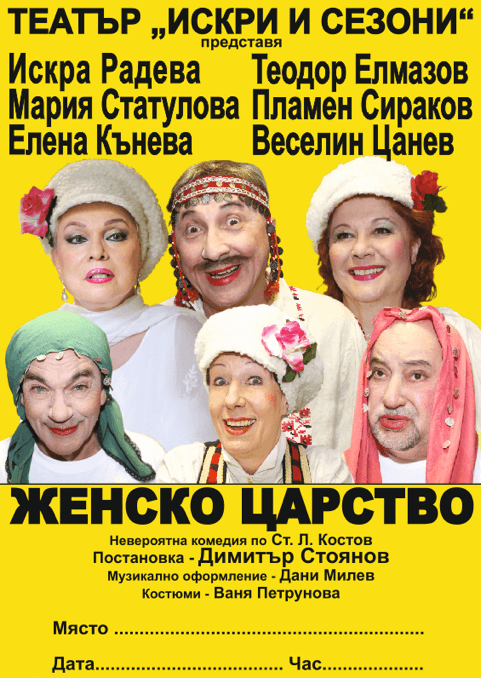 Imminent are incredible reincarnations in the blockbuster stagings such as “SCISSORS – KNOCKOUT” of “Bulgarian army” theatre, the comedy “Forbidden for laughing” of the National Dramatic Theatre – Targovishte, the favorite fairy-tale of kids and adults – “Cinderella”, the stage play “Petticoat government”, the production “A LITTLE BIT COMEDY”. 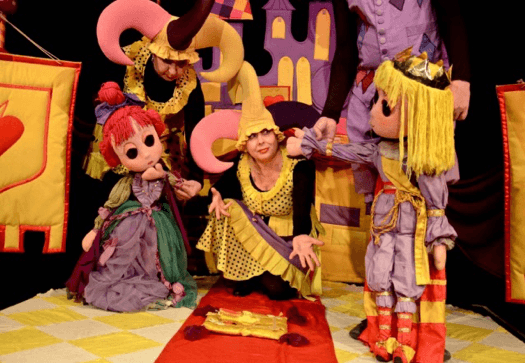 You would be able to enjoy in live the talent and the play of entire pleiad of beloved actors such as Vesselin Rankov, Stefania Koleva, Ivan Radoev, Alexandar Doynov, Iskra Radeva, Maria Statulova, Elena Kaneva, Asen Blatechki, Koyna Russeva and Kalin Vrachanski. Come to Bansko and gift yourself a real relaxation at Aparthotel Lucky Bansko SPA & Relax and delight for the soul with the transformations on the stage. The performances begin at 7:00 p.m. The tickets selling starts on the 26th of June at the cash-desk of “Nikola Vaptzarov” community center.